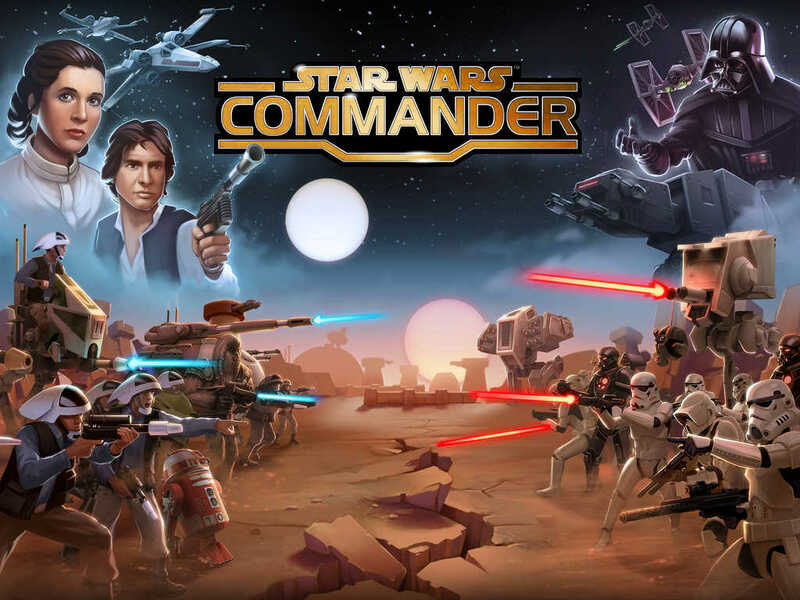 Star Wars: Commander, LucasArts’ Clash of Clans-esque strategy game based on the universally popular “Star Wars” franchise, has just received its first major update since its official launch last month. 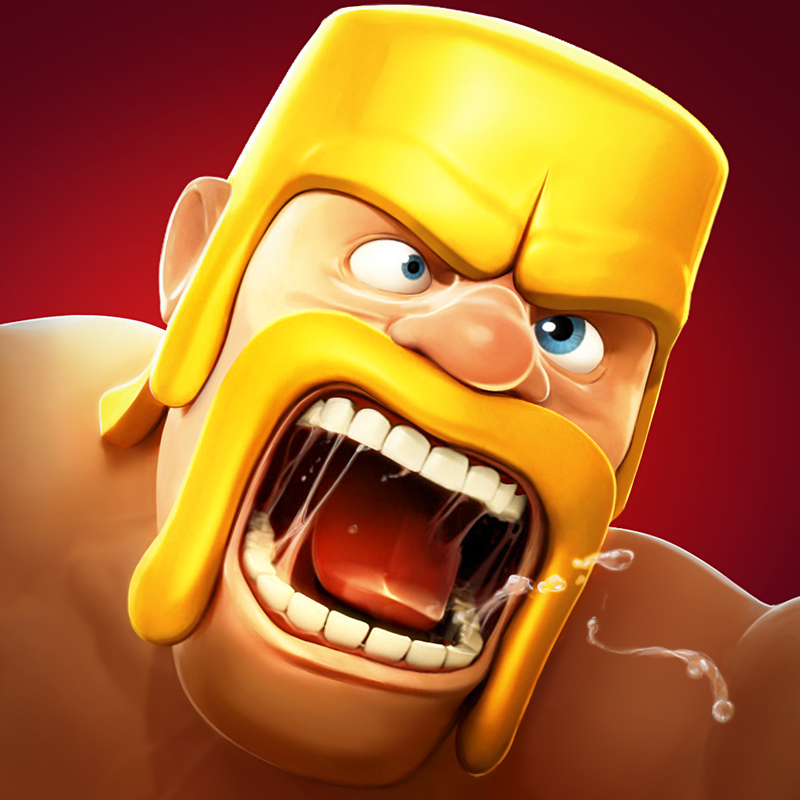 First and foremost, the update introduces new Chapter 9 missions, which are now unlocked for both factions. “Venture to Dandoran in search of Senator Johhar Kessen, who will play a key role in your faction’s fight for power!” LucasArts teases. Rebels, unlock the Z-95 Headhunter and put its Ion torpedoes to use tearing down walls of the Empire strongholds! Imperials, unlock the TIE Interceptor to crush Rebel bases with its four wingtip-mounted laser cannons. 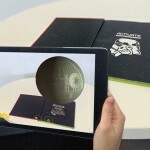 There’s also a new Empire hero in the form of the AT-MP Mark III. 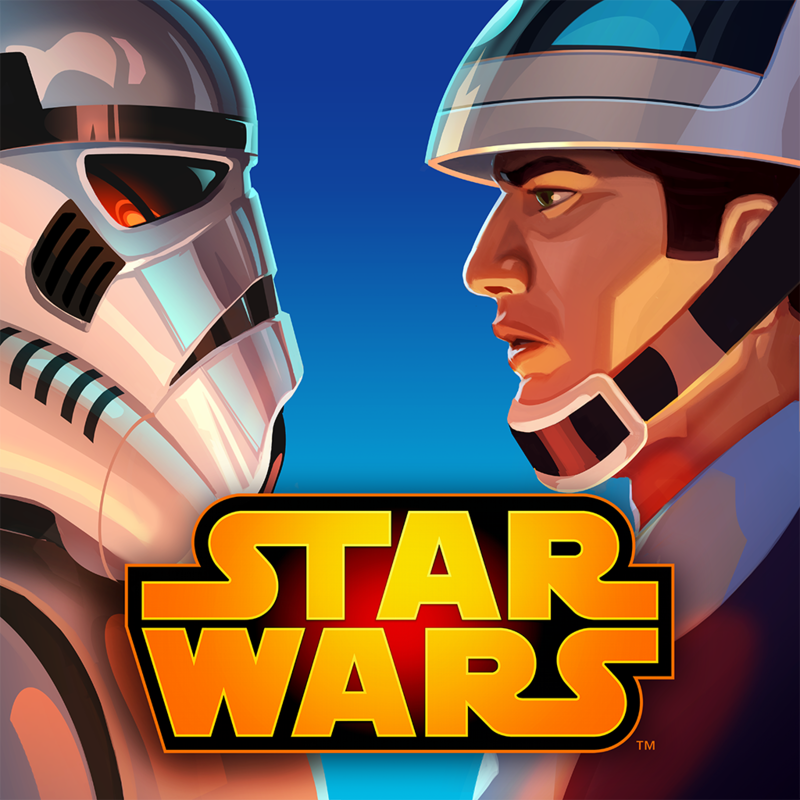 The new version of Star Wars: Commander also features improved behavior of troops and vehicles in battles, the ability to fortify structures straight from the Upgrade menu, additional artwork for buildings, and various bug fixes. 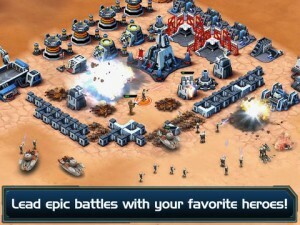 Compatible with iPhone, iPod touch, and iPad, Star Wars: Commander is available on the App Store as a free-to-play title. 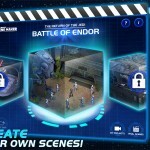 See also: Star Wars Annual 2015 App and Lego Star Wars out now on iOS, Disney’s Star Wars Scene Maker goes universal for iPhone and iPod touch, and The Force is set anew on iOS with Lego Star Wars The New Yoda Chronicles.